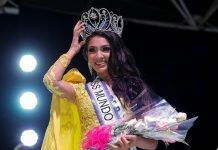 Estefany Mauricci is the lucky girl who walked away with the coveted Miss World Peru crown during a pageant held in Plaza Lima Norte. 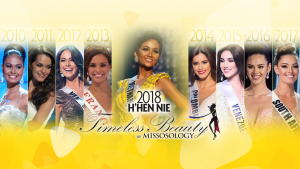 There where 13 candidates in total vying for the crown but the 25 year old business administration student was the one bestowed with honor of representing Peru at Miss World 2018. 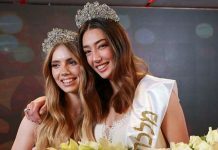 This year, the Miss World pageant will be held in China with the finals slated on December 8. 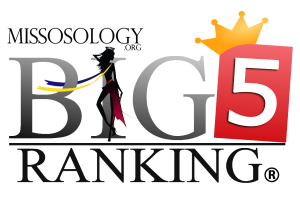 More than 100 contestants from all over the world are expected to compete making Miss World the largest (and the oldest) on the Big5 pageants. The current winner of the pageant is Manushi Chhillar from India. Peru has two Miss World winners – Maria Julia Mantilla (2004) and Madeleine Hartog-Bel (1967). 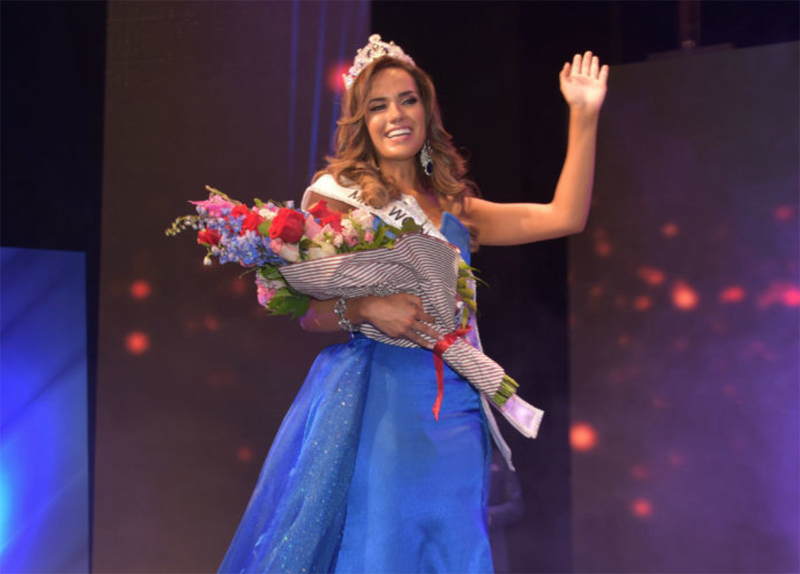 Estefany Mauricci hopes to follow their footsteps but for now, her victory is just sinking in to her. “I’ve never felt so happy in my heart. I’ve read all the congratulatory messages and I really would thank La Libertad for my victory,” she told a local press shortly after her victory.